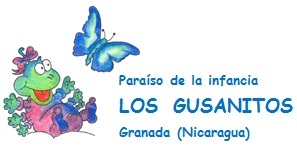 The project Paraiso de Infancia “LOS GUSANITOS“ aims to provide access to a suitable social care and education for children from socially excluded families in Granada (Nicaragua). Due to our daycare centre with an integrated school our children have the chance to get high-quality education. At the same time we made it our task to help them with their personal, mental and emotional problems which many of them have due to the difficult familial situations they are coming from. The care and education the children receive in our centre is a huge help for the families, since they would not be able to afford an attendance like that by themselves. In addition to our work with the children, we are offering help and support to their family members by speaking to them individually about problems they might have to search for a solution together. We are a small team that gives our children the love and attention they need. The children find professional, personal and individual support for their development and education in our houses. Thanks to school education and ethics, leisure and play our children grow in a safe and familiar environment, far away from the dangers and temptations of the street. It is our desire to continue our work to support even more children in the future. 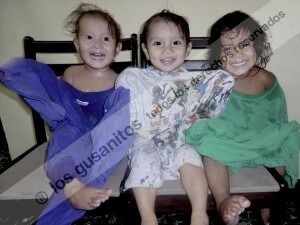 Our goal is to bring further projects into being, for children that need our support.